Had this one before. 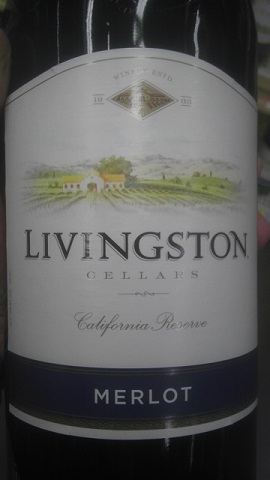 It was bottled in 2011 last time. This time it was bottled in 2012. Like last time, this one gets a Good Rating, again! Tried this one at a wedding reception. Comes from McWilliams Winery. Tasty Shiraz... Gets a good rating from the Winos! 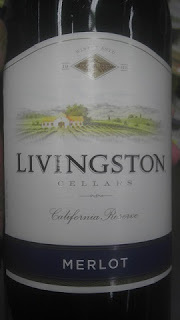 How about a big bottle of red wine from Livingston Cellars. This one comes in strong with a 12% Alcohol Content that won over the Red Wine Wino. 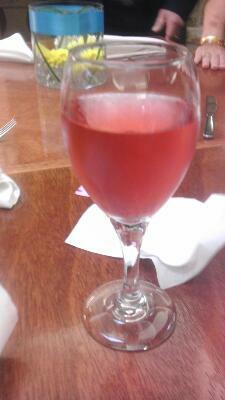 White Wine Wino was good with it, too! This one gets a Good Rating. Will purchase again in the future; even better that it cost under $6 locally! 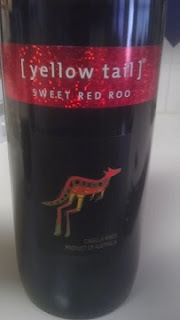 Yellowtail Winery from Down Under offers a Sweet Red called a Sweet Red Roo! 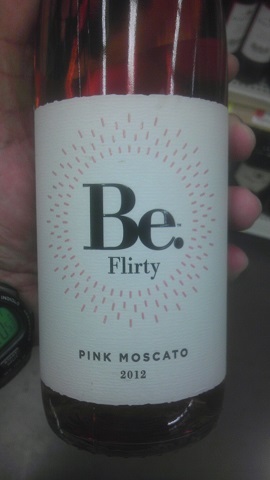 Tasty red wine... with a 12% Alcohol Content. 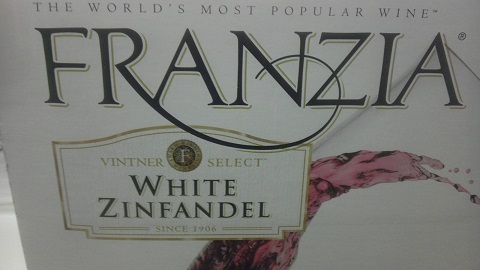 Both Winos give this one a Good Rating. PS: Don't be a snob about the screw top cap. Stopped by Village Burger for Happy Hour. 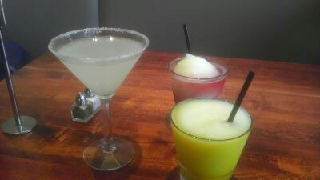 Ordered a Mangorita, a Chamborita, and a Lemon Drop Martini. It was all good.... Especially after paying the tab. Add another Margarita, a Martini, and a dessert; final tally was under $20! Was out for dinner last night. White Wine Wink was in the hankering for Margaritas. Decide to try a local eatery for Mexican food and Margaritas. Ordered one, then two, then... They were good! Will be back for more we are certain!